I’ve had a HUGE revelation this week. I don’t want to face it. I’d much rather stuff it down and immerse myself in my projects in hopes that I won’t have to do deal with it. I know we all handle hardship differently, but the events of my life have put me in a state where I literally try to avoid emotion. I guess part of me would rather be a robot—throwing myself into work rather than feel and relive certain emotions. But the catch is that this suppression shows in my writing—and it shows with what types of books I choose to read. The irony is I started writing because I wanted an escape. An escape from life, emotion, the whole deal. And now I need to face it if I want it to improve my writing. For so long, I thought my genre—YA fantasy—didn’t need to be deep. That I would be fine if I had an amazing concept and great writing. That characters could be surface because the plot was so strong. I’ve learned that even though I’m not a literary writer, it doesn’t mean I can’t make the passages beautiful and deepen the character so the reader has no choice but to turn the page and think about the story long after it’s over. So not matter what kind of book you’re writing, I’ve learned that you HAVE to dig deep. Deeper than you think is necessary. It’s about reaching inside and finding the hardest emotion that exists for you to face—and stick it right in front of your nose and stare it down. STARE IT DOWN. Because anything less won’t translate. I totally believe that. Have any of you had this revelation? Or does emotion in your stories come easy for you? Want To Meet My Inspiration? Sometimes I feel guilty… when I chat with friends. Because I can talk about my childhood like it’s the most magical thing ever. I really did grow up inside a fairytale—where anything/everything was possible. 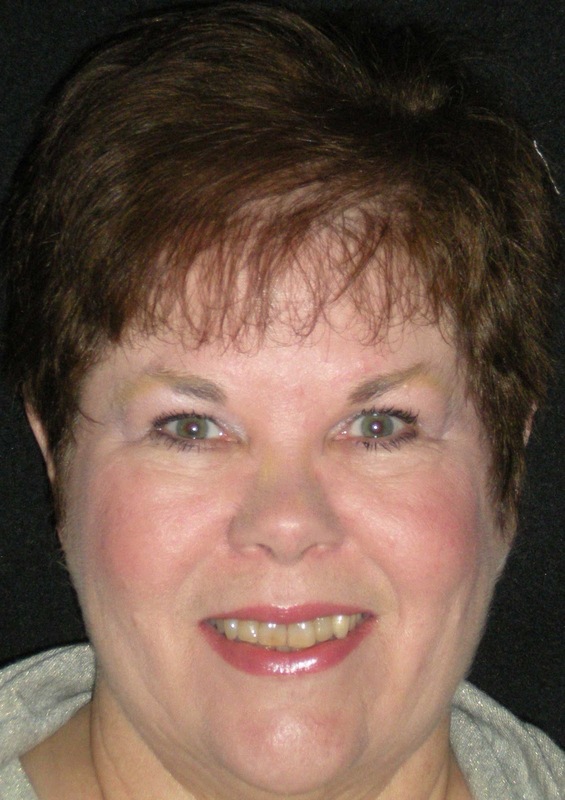 I totally believed in unearthly creatures and supernatural powers and the… impossible. I’m not sure if it was something my parents did, or if it was just who we were as kids, but all five of us children experienced this magic—particularly my sister and me. And this is why I want to write. I’m trying to tap into what made my childhood so special. To create that magic on the page—because I haven’t been able to *really* find it since I was young. But there still is a bit of that essence left—my sister. My sister is the one person from my childhood who just “gets it” … she understands what I’m trying to capture and how I feel when I look back on life. We both approach life in a similar way, how we analyze things, how our minds work, and where our feelings stem from. And I think a lot of it has to do with dance. Ballet. There’s such magic in this art—and it really has connected us forever. It’s also what has inspired my latest project. My sister and I grew up in the dance world—hours and hours a day dedicated to the art. There are 4 ½ years between us, so we were never competitors, but if we had been closer in age, we would’ve been! 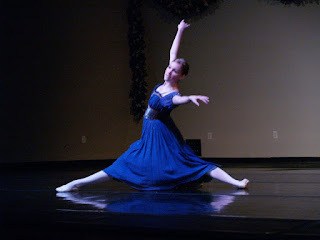 I stopped dancing and was teaching ballet full time when she really took off. At age fifteen, she was the only person in the state of Utah to be accepted to the School of American Ballet. 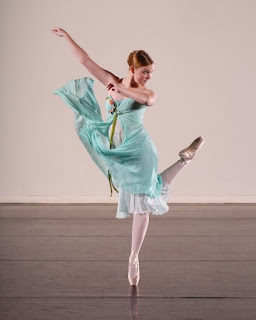 (Which is a big deal in ballet world) It was a dream to fly out to New York with her and drop her off—to see the facilities and the studios… little did I know ten years later I would be drawing off this experience for my writing. I think the reason why my latest WIP has clicked is because I’ve tapped into something I’m passionate about. It isn’t just a story—it’s my world, my life. And I think that when a writer feels something so deeply, the truth can’t help but spring from the page. Readers are smart, and they know when they’re being lied to—it’s why we, as writers, need to fully immerse ourselves into our work—into the worlds we’re creating, so it feels authentic past the page. Same idea with characters. Not only have I drawn on real personal experiences for the world I’m trying to create, but I’ve based my MC off of my sister. Not only in name and looks, but in her essence—trying to capture who she is. I know there’s an argument about whether or not to write what you know, but I do think that whatever you write, it’s got to be so real to you, that it can’t help but ring truth from the page. I love this. And I think this is what we writers are trying to do. Transport readers to a place where they feel different. Special. And I know that we are giving as much of ourselves that we possibly can. Because if we’re not, it just isn’t good enough. Do you have people in your life who inspire your work? Who carry that magic you’re trying to portray? And is your WIP a world that you know well? Or is it a new world that you’re trying to discover? First off, I feel part of the "cool crowd" because Jenny Morris over at FFF (Falling For Fiction) interviewed me for their Monday Inspiration series. If you want to check it out, click here. And next, you might have noticed a new face in our blogger community making a SPLASH on the amazon charts. BECCA ANN has a new book out called REASONS I FELL FOR THE FUNNY FAT FRIEND. I've read this girl's work and she's hilarious. Hope the New Year energy is still soaring! I've missed you guys--I've been immersed in writing, and it's been amazing. But I am up for air, and grateful to be part of TWO lovely events. Elizabeth Seckman's HEALING SUMMER Blog Tour and Carol Kilgore's cover reveal for SOLOMON'S COMPASS. First, Elizabeth asked me for a prompt, and I gave her "And that is why the Seckmans are the best." You asked for it Morgan! 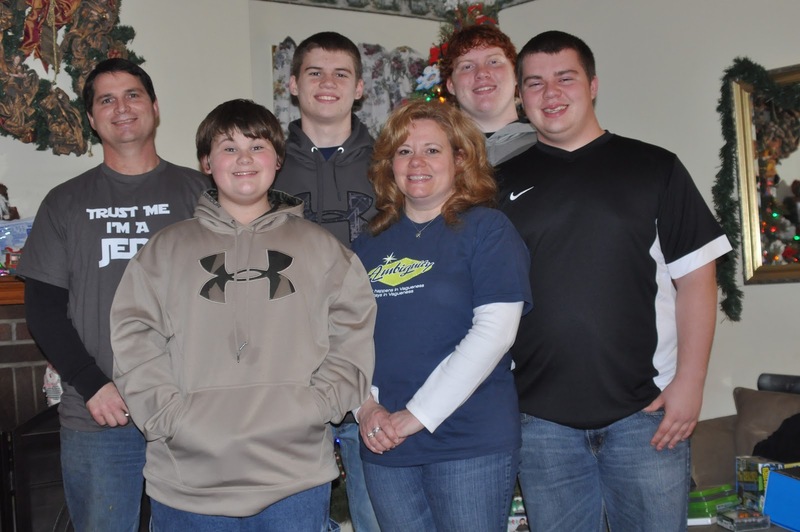 The Jettsons! What memories…and what a let-down. This century was supposed to be so much MORE! I want my Rosie!!! A flying car and pills of food from a vending machine. I would never have to hear, “Mom, what is there to eat?” again! But alas, we are just normal. Mom, dad, four boys, and more pets than a sane mom would allow (two dogs, a cat, a frog, a hamster, and two bowls of fish). Our home is our castle and duct tape is the bond that holds it together. Most everything has been broken, patched and repaired at least once…possibly twice. But my kids are happy. And healthy. Smart like me and handsome like their dad. And not a single one is on probation. And what's great, is that on Liz's blog page, you can vote for your favorite post/prompt in the comments. The winner will receive a $25 gift card. 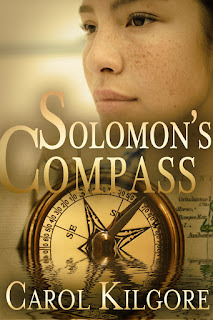 Next, I'm pleased to highlight Carol Kilgore's SOLOMON'S COMPASS! Really great, right? So EXCITED for you, Carol. Carol Kilgore is an award-winning author of several published short stories and many essays and articles. 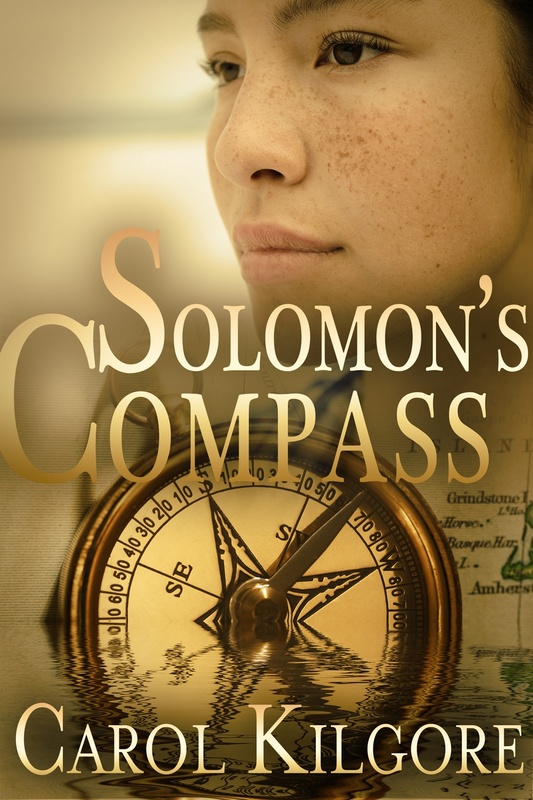 Solomon's Compass is her second novel, a blend of mystery, suspense, and romance she calls Crime Fiction with a Kiss--always at least one crime; always a love story. Carol and her Coast Guard husband live in San Antonio, Texas, with two herding dogs that like nothing better than pack time on the patio. THANKS, EVERYONE, for taking the time to check out Elizabeth and Carol. I hope you check out their work. They are fabulous. It's great to be back! 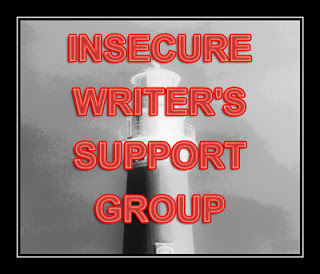 And great to start the New Year off with an Insecure Writer's Support Group post! Thank you, Alex, for being the mastermind behind such a fabulous group. Now, I never do this, but this article, How Long Should You Keep Trying To Get Published by Jane Friedman is worthy of an IWSG post. So check it out. I found the whole post fascinating. And for me, I know that I'm on fire with the New Year energy. I'm ducking my head and working as hard as I can to produce the best work possible. We shouldn't be caught up in what someone else is doing, how successful they are, or where we "think" we should be. All that matters is that we shut out the voices that cause us harm, and get to work. That's where the magic is.